Although Pantone’s Color of the Year for 2013 is this awesome Emerald green, we’re seeing shades of grey for office trends right now. Lucky for us, and for you, these two hues play really well together! 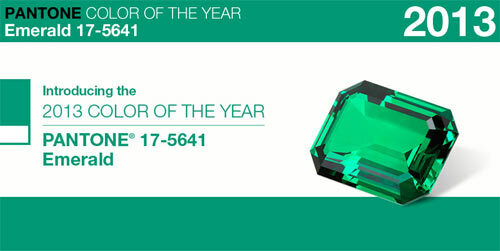 According to Mix Tends, SS 2013, the Reflect color story continues to celebrate the universal quality of grey. It has been a steadily popular shade over the past few years, becoming the go-to neutral for many. Reflect’s soft grey is super commercial and works well on a variety of surfaces from walls to furniture. With the ability to fare warm or cool, depending on the rest of the palette, grey provides a stable base for design that can be easily updated with the addition of newer, brighter color pops. 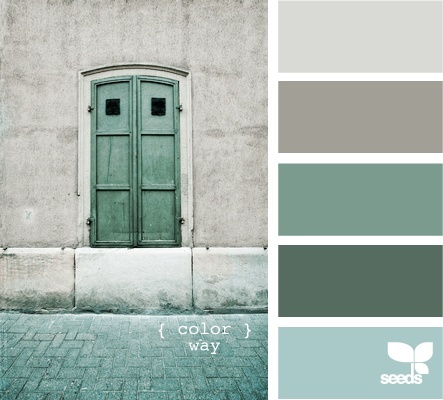 The right color palette can really add to the design of your space, as well. Choosing mellow colors should promote a calming work space, while brights portray a fun, unique environment. Either way, grey is a good neutral to build your story on. 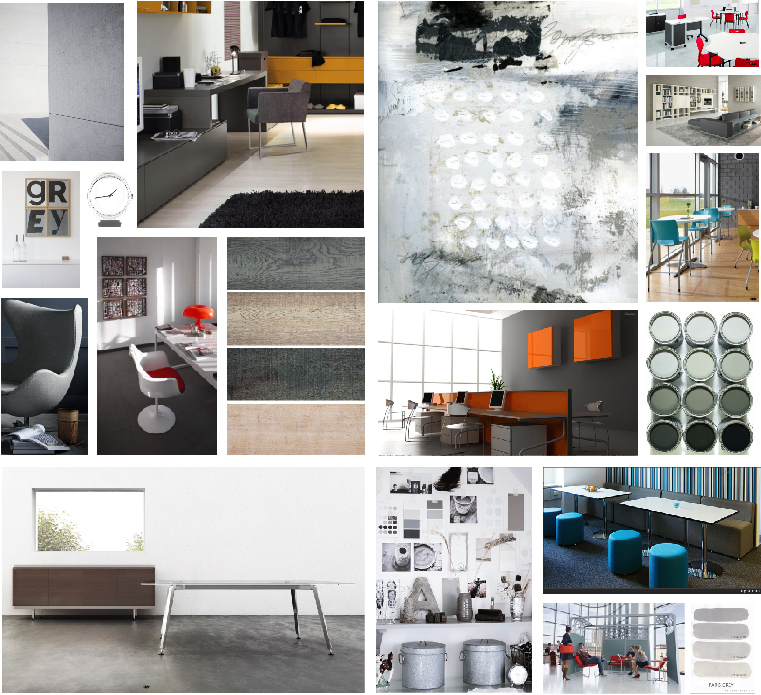 Super trendy and urban cool, grey is arguably the new black of interior design. Check out these photos for some color inspiration!